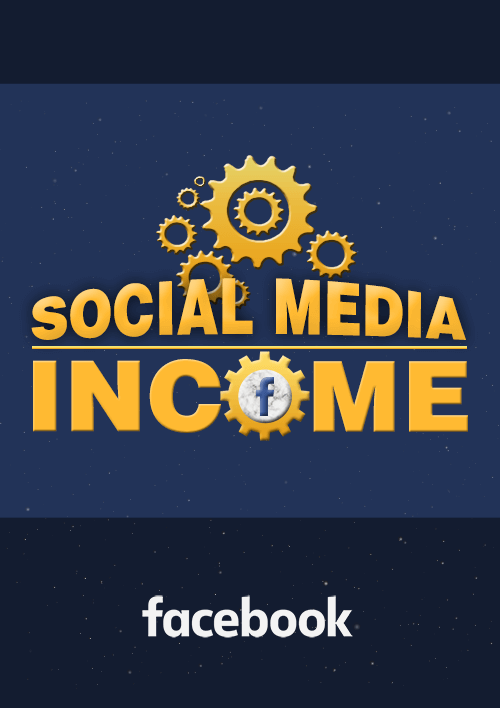 This course has been designed to help you increase your income through social media. The videos will cover major social media platforms, including Facebook, Instagram, LinkedIn and more! Don't miss this great opportunity! The YouTube Business Success course takes you through making your YouTube channel to utilizing the components of YouTube to make money for your business. If you do not have a YouTube channel, you are losing money! The Instagram Business Success course helps you to optimize your Instagram profiles and posts to make you the most money possible. 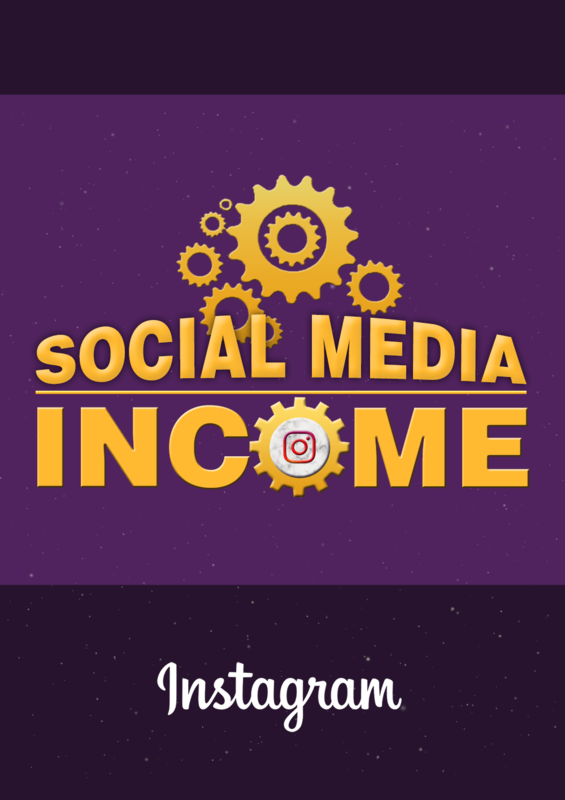 If you're not using Instagram to grow your business, you are losing money! The Facebook Business Success course helps you to optimize your business Facebook profiles and posts to make you the most money possible. 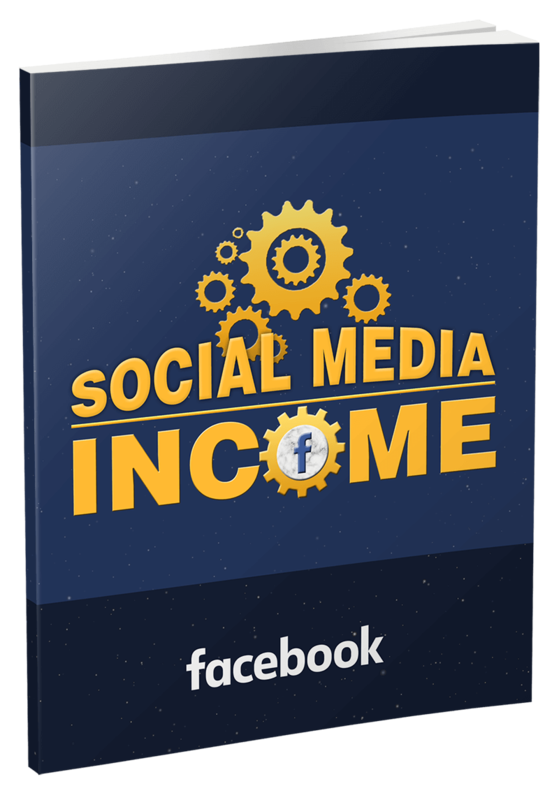 If you're not using Facebook to grow your business, you are losing money!